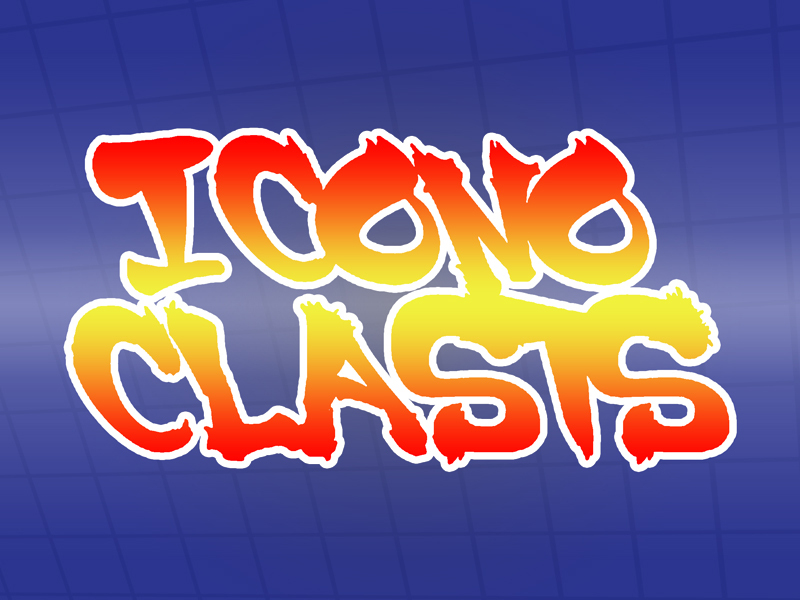 Welcome to Iconoclasts, the ultimate interactive stand-up comedy show in DC! Two teams will be pitted against each other in a joke-writing competition and the audience decides the winner. How it works: There will be four rounds of matchups, with one comedian from each team going head to head. The audience (YOU) provide the suggestions at the start of each show. The host will assign a topic to each matchup and the comedians will write jokes about the assigned topic. After 15 minutes of writing, the competition commences. The comedians battle their new, fresh, and vulnerable material in four head-to-head rounds. At the end of each round, the audience will decide on which comedian wrote the funnier joke. Whose jokes will reign supreme and who will buckle under the pressure? Bring your topic suggestions to the show and enjoy the fight!